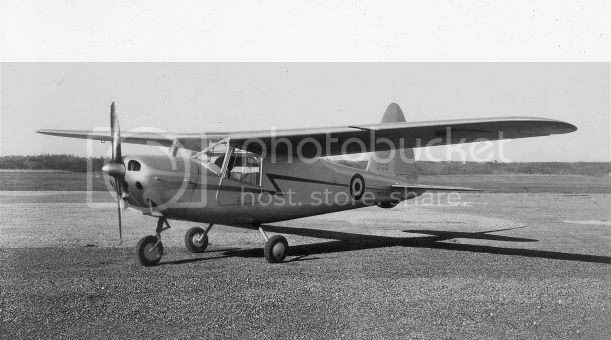 The Fuerza Aérea del Perú placed orders in 1943 for twenty aircraft of this type to fulfill its requirements for a primary training aircraft and deliveries to the Escuela de Formación de Pilotos commenced in 1944. 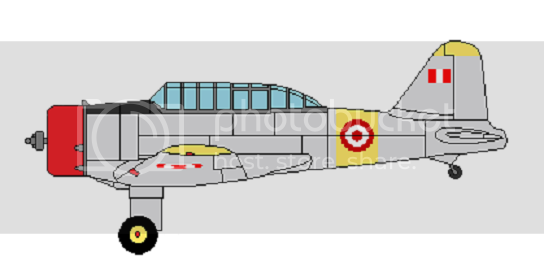 The Fuerza Aérea del Perú placed orders in 1943 for twenty aircraft of this type to fulfill its requirements for a basic training aircraft and deliveries to the Escuela de Formación de Pilotos commenced in 1944. Late in 1945 the Fuerza Aérea del Perú turned to the Netherlands for the supply of modern training aircraft to replace much of its existing inventory. One of the types acquired was the Fokker S.XI ‘Instructor’, a basic training aircraft seating pilot and instructor side by side; it was intended to replace the limited number of Fairchild M-62s then in service and to take on part of the basic training burden then carried by the North American NA-16. Initial orders for forty aircraft were placed in November 1945 with the first aircraft arriving by sea in March of the following year. Late in 1945 the Fuerza Aérea del Perú turned to the Netherlands for the supply of modern training aircraft to replace much of its existing inventory. One of the types acquired was the Fokker S.XIII ‘Universal’, a twin-engine aircraft capable of fulfilling the roles of multiple-engine pilot training, navigation training, bombardier training, and radio operator training. The nose is glazed for a navigator or bombardier position. The aircraft can also be operated as a staff transport. When employed as a bombing-trainer a rack for up to six 15kg practice bombs may be fitted. Contracts were placed for an initial quantity of twenty aircraft, deliveries of which commenced early in 1947. In 1945 students at the Instituto Nacional de Tecnica Aeronautico of the Escuela de Ingenieros de Construcciones Civiles y de Minas began efforts to design a conventional high-wing cantilever monoplane with fixed tricycle undercarriage that might serve as a primary training aircraft for the Fuerza Aérea del Perú or as a private ‘club’ trainer. Assembly of a prototype began early in 1946, and the aircraft made its maiden flight in January 1947. Construction throughout is of wood. The pilot and a single passenger or instructor sit side by side. 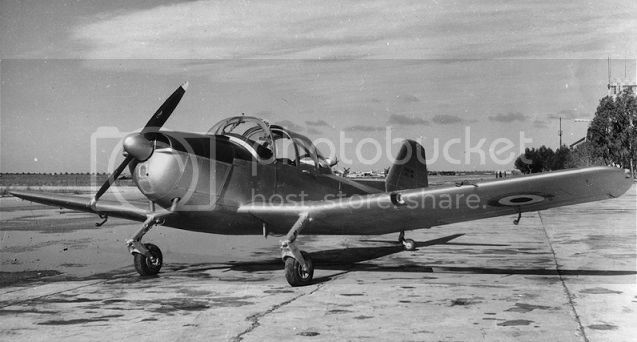 In June 1947 orders were placed by the Fuerza Aérea del Perú for an initial quantity of forty T-21 aircraft to serve as ab initio or ‘grading’ trainers, while a further twenty-one aircraft were funded by the Ministry of Production for distribution to aero clubs across the nation.